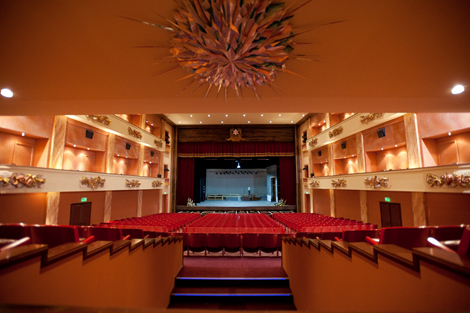 The Teatru Astra in Victoria, Gozo was inaugurated in January 1968. It forms part of a larger musical voluntary organization, the Soċjetà Filarmonika La Stella founded in 1863. 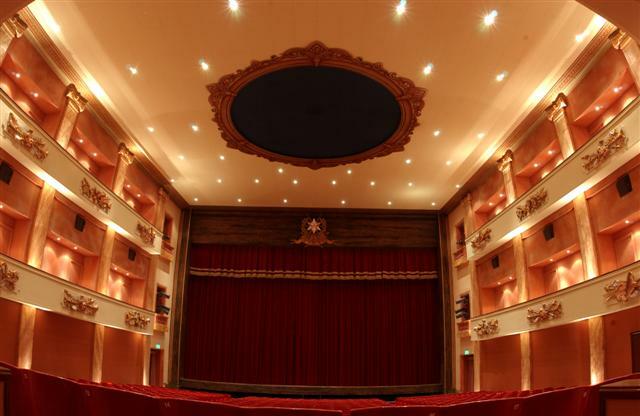 During these years, the theatre has hosted international performers such as Raffaella Carra, The Goggi Sisters, Al Bano and Romina Power, The Platters, Bobby Solo, Osibisa, the Montparnasse Ballet Troupe, Nek, the Ballet Classique de Paris and more recently Amedeo Minghi. Local talent has been extensively put to use and encouraged by the Theatre. 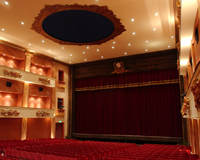 To the Teatru Astra's credit, the Gozitan public enjoyed Operettas such as the Merry Widow, Principessa Della Czardas, The Goldoliers, The Great Waltz, Geisha and many others. Works of literary giants including Shakespeare, Goldoni, Ibsen, and Molière were also presented on the Teatru Astra stage. In 1978, the Teatru Astra ventured in the greatest form of stage production: the Opera. Rigoletto was first on the list. This was successfully followed by Il Barbiere di Siviglia, Aida, Lucia di Lammermoor, L'Elisir D'Amore, Norma, La Traviata, La Forza del Destino, Nabucco, Turandot, Il Trovatore, Macbeth, again Rigoletto (1998) and Aida (1999), La Gioconda (2000), Madama Butterfly (2001), Un ballo in maschera (2002), Otello (2003), Tosca (2004), La Boheme (2005), Suor Angelica (2006), Cavalleria Rusticana (2006), Pagliacci (2006), Macbeth (2007), Turandot (2008), Rigoletto (2009), La Traviata (2010) and Norma again in 2011. Teatru Astra patrons have been exposed to world-class singers direct from the Metropolitan theatre in New York, Teatro alla Scala and Sofia State Opera House among whom Ghena Dimitrova, Pamela Kucenic, Adelaide Negri, Joseph Calleja, Nicola Rossi-Lemeni, Aldo Protti, Mark Rucker, Rumen Doikov, and Giuseppe Giacomini feature prominently. The Teatru Astra stage has also been the venue from where internationally acclaimed local artists, including Miriam Cauchi and Joseph Calleja, debuted their operatic career. The Mediterranea Festival organised for the first time in 2002, is the latest initiative of Teatru Astra, and the first to be marketed internationally. 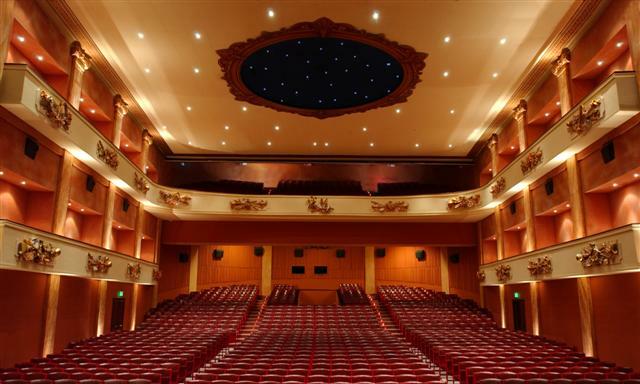 Teatru Astra has been refurbished 2005 after an extensive fire which broke out on the 8th November 2003.